Watch out below! 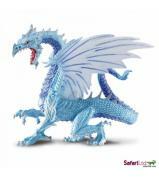 The mysterious and elusive Cloud Dragon gazes from its lair in the sky, waiting to deliver a blast of its icy cold breath. 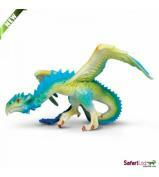 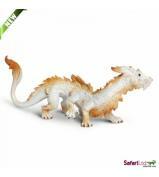 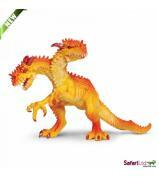 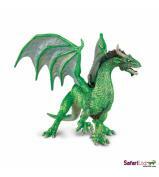 Safari Ltd® Dragons include the most colourful, creative, and varied dragon toys available. 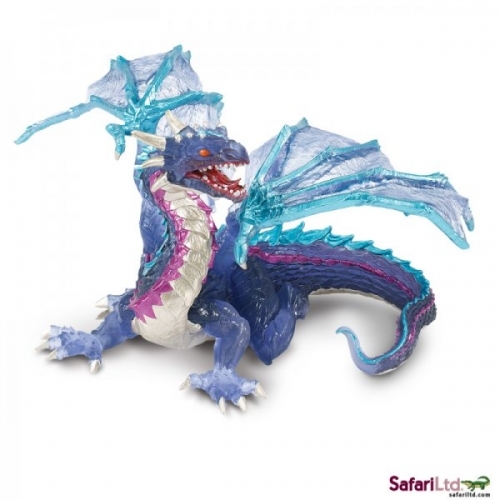 Some of our most intricate professional sculpting and eye-catching hand painted designs can be found in this collection. 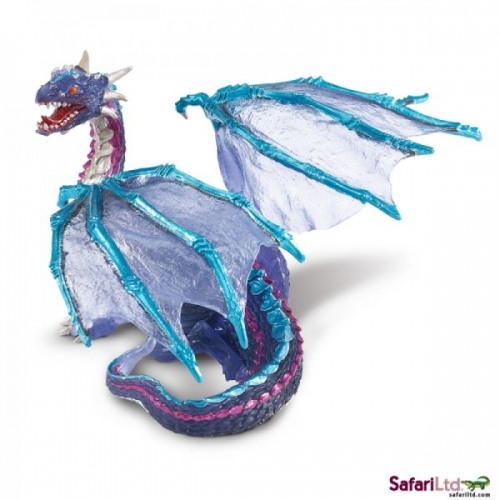 They are perfect for inspiring a young imagination or adding to an impressive collection. 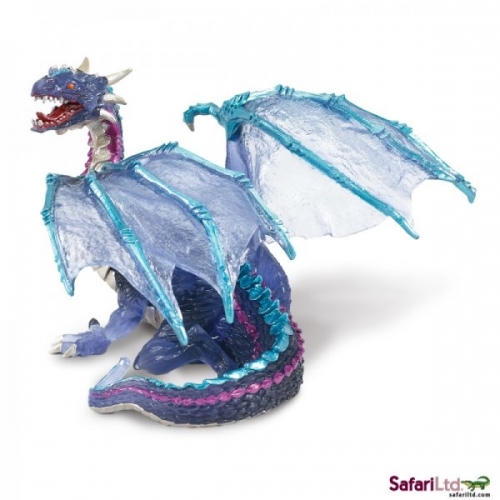 Safari Ltd® has been creating quality replicas for three generations, and these dragons continue that tradition.